Save your money and just brew some Chamomile tea. Just fancy packing. 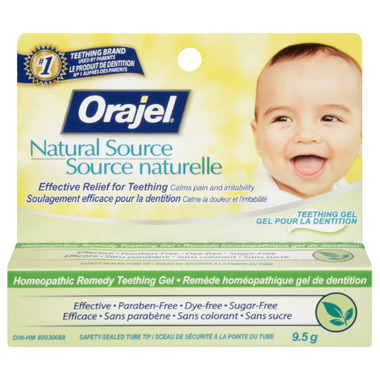 This product helped relieve my baby's sore gums from teething. Good product!